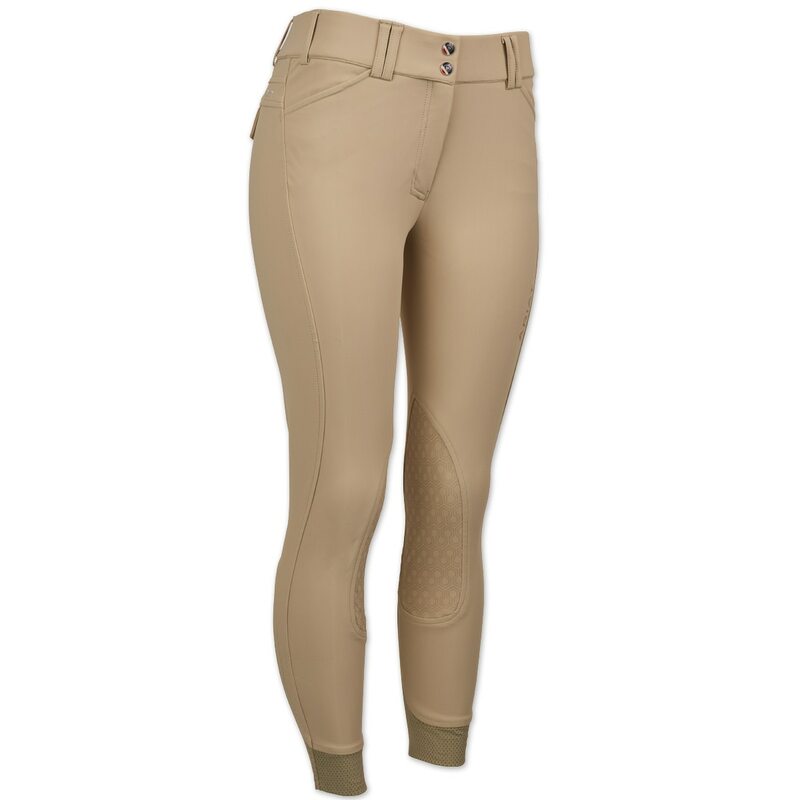 The Ariat Tri-Factor Grip Knee Patch Breech is packed full features and will be your go-to breech whenever you ride. The material is a compressive fabrication and is infused with IceFil® cooling technology to keep you cool and collected while wearing so you can focus on the tasks at hand instead of worrying about the heat. The mid-weight stretch knit breech is flattering and the compression performance material gives a smooth look ensuring you look at the top of your game at all times. Ariat Hex Silicone grip knee patch will also help keep secure and tight in the tack. 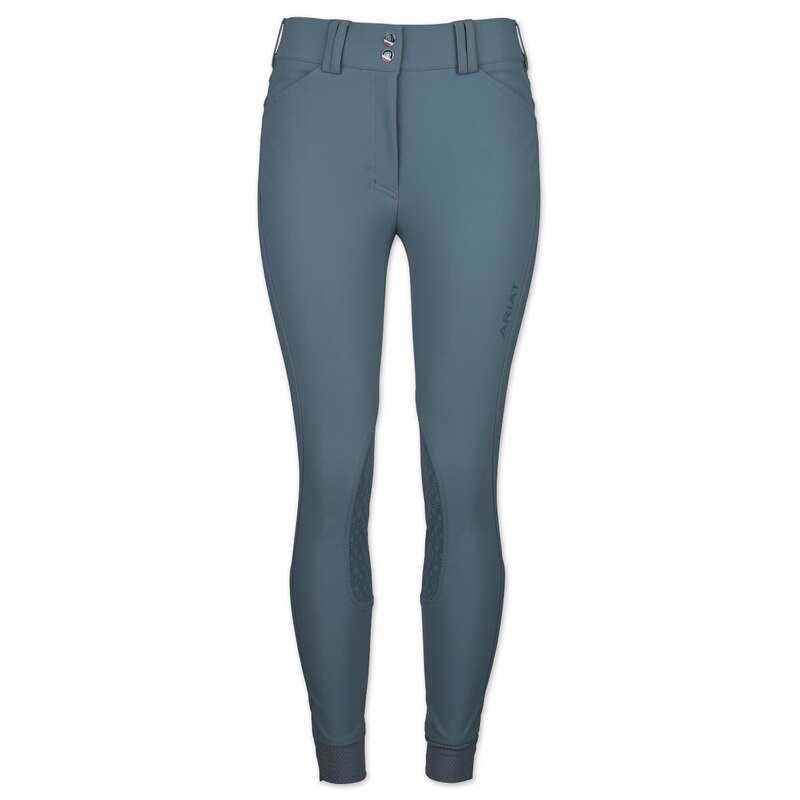 Perfect for schooling or clinics, these breeches will be versatile for many occasions. The Kerrits Cargo Winter KneePatch Breech is new from Kerrits! 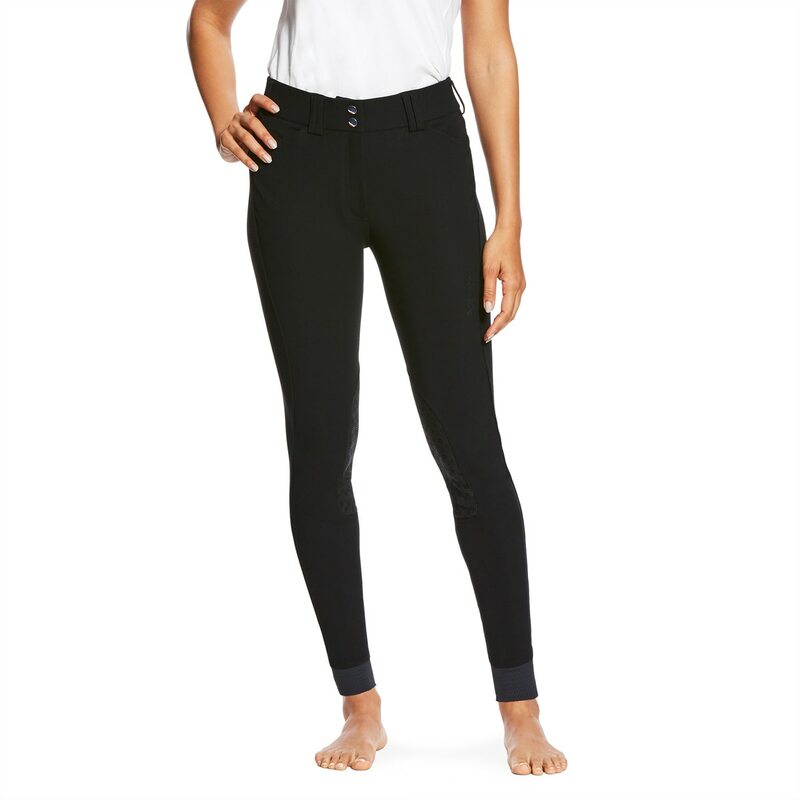 This traditional pant is crafted with some cozy-fleece lining and made from a stretch-woven fabric- marking sure you're both comfortable and warm! Imported. Ariat Tri-Factor Ice Fil Knee Patch Breech is rated 4.7 out of 5 by 7. Rated 3 out of 5 by katherine from Ariat trifactor breeches I've had these breeches about a year. The feel of the fabric is great and i get lots of complements on them. These are one of my favorite pairs of breeches but recently a lot of the stitching is coming out down the leg and the knee has little bubbles in the fabric. I purchased these as part of there pre- release smartpak exclusive so maybe that has something to do with them it. I wear them a lot but haven't experienced this with other pants. Rated 5 out of 5 by Lily from Love, Love, Love these I got these a couple of weeks ago and wore them to the barn twice.. I got soooo many compliments.. the look and fit great!! 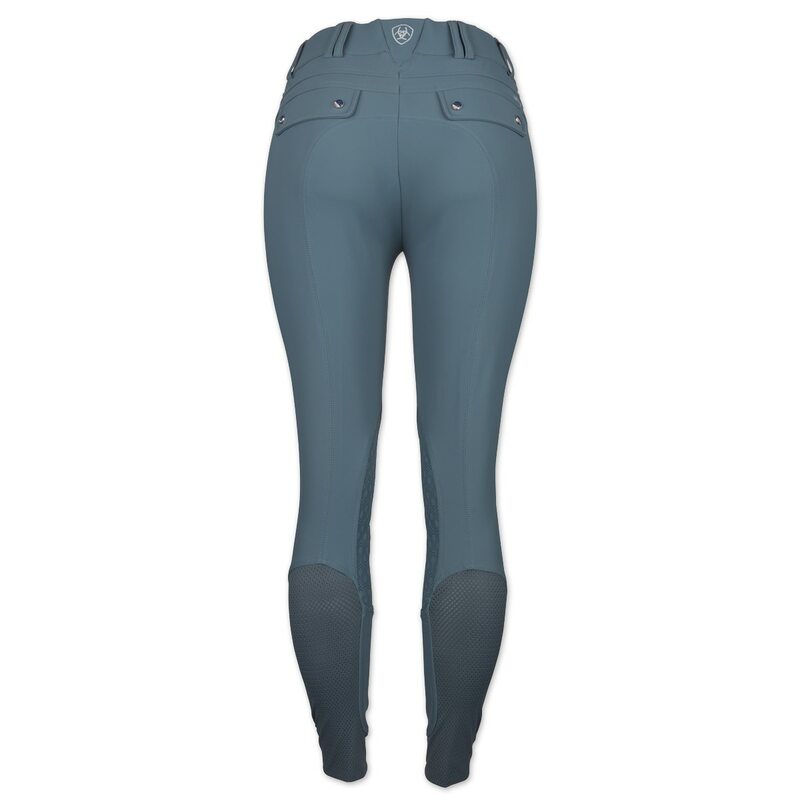 Rated 5 out of 5 by Lizziewalters from My new favorite breeches! I love these breeches and always get so many compliments on them. The tan pair does stain very easily so I would love to see them in more colors but by far my most comfortable pair of pants! Rated 5 out of 5 by riley1622 from New favorite breech I got these breeches a few weeks ago and have worn them at least 2 times a week ever since. 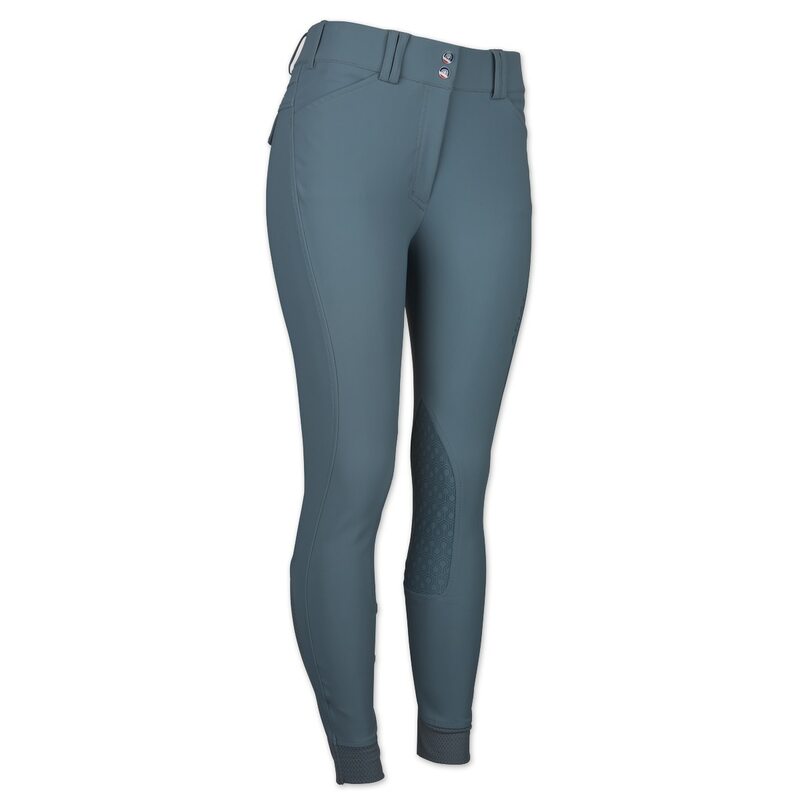 They are so comfortable, basically like yoga pants for riding, and are very flattering. I want them in more colors! Rated 5 out of 5 by shannojo from Love these! I bought these around a month ago, and I am obsessed! I wear these as much as I can I just wish they came in more colors! They fit tight at first, but then mold to your body. I have a shorter leg (I'm 5'2") and the 28R sits right where I want it to on my ankle. Rated 5 out of 5 by kngfll from Good Fitting Breech with Nice Back Pockets This is a comfortable and stretchy breech with just enough weight to it. I really like the back pockets. Getting a gift card was the icing on the cake. I would buy these in other colors too! Rated 5 out of 5 by TiAmo from Super flattering breech! I have been wearing these breeches non stop since I got them. Incredibly flattering. The fabric is super stretchy and heavy enough to smooth everything out. Love Ariat's Core Control. My favorite new breech!